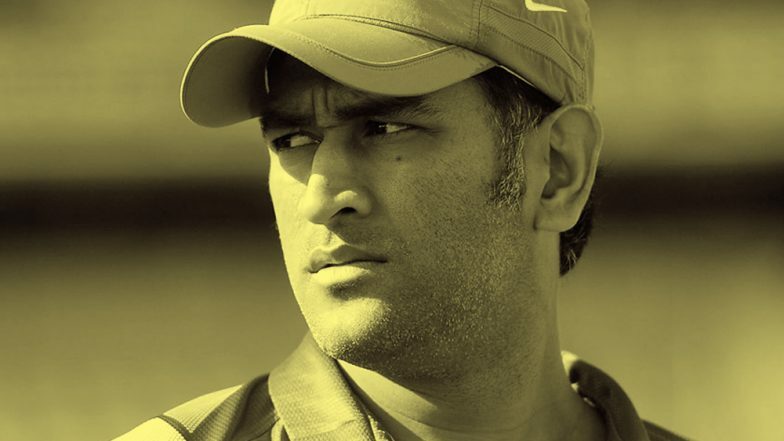 New Delhi, March 25: The shrewd tactician in Mahendra Singh Dhoni will be plotting a rampaging Rishabh Pant's downfall when Chennai Super Kings face Delhi Capitals in an Indian Premier League encounter on Tuesday. It will be a battle where experience will be pitted against youth and astuteness will square off against flamboyance when the King faces his heir apparent on what is expected to be another sluggish Feroz Shah Kotla track. DC vs CSK, IPL 2019 Match 5 Preview: New-Look Delhi Capitals Ready For Chennai Super Kings Challenge at Feroz Shah Kotla Stadium. Pant has once again set the tone with a magnificent 78 off 27 balls in Delhi Capitals' 37-run away win against Mumbai Indians. CSK, with their experience of winning important moments, will certainly make Capitals wary. However, Chennai Super Kings will be a different challenge for the Capitals, who don't have an enviable record against Dhoni's men at their home ground. VIVO IPL 2019: Delhi Capital's All-Round Performance Helps Beat Mumbai Indians by 37 Runs at Wankhede Stadium. Having disposed off Virat Kohli and AB de Villiers in the first match, 'The Turbanator' won't mind showing Pant the dug-out way. While CSK will expect their batsmen to score more freely at the Kotla, Capitals would want their opening bowlers Trent Boult and Ishant Sharma to be a bit more economical.